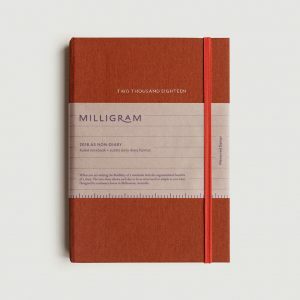 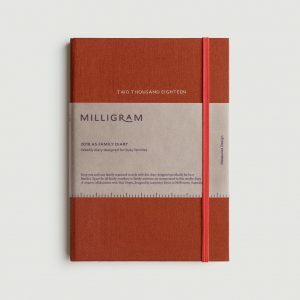 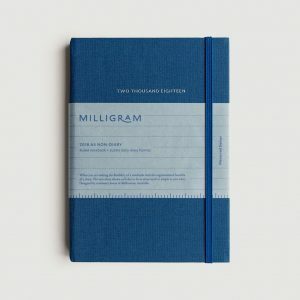 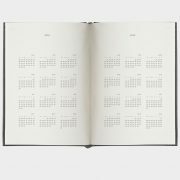 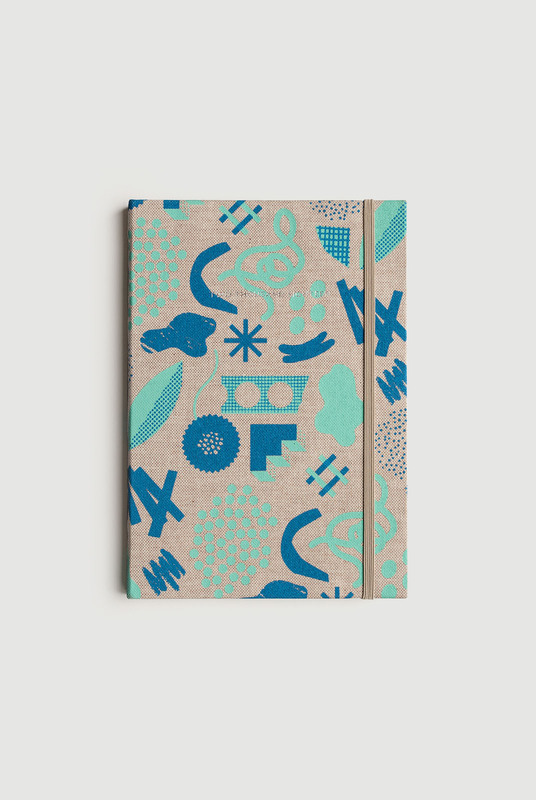 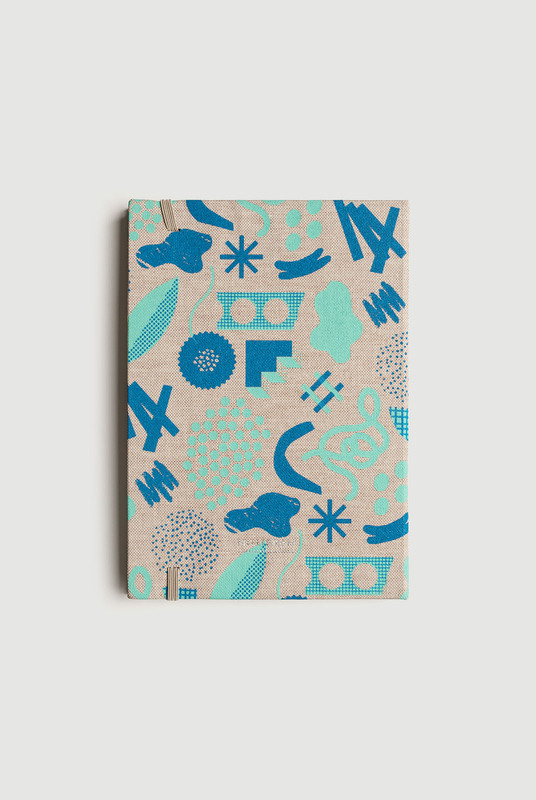 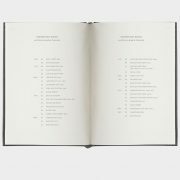 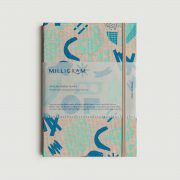 Meet the Family Diary from Milligram – the weekly diary for busy modern families. 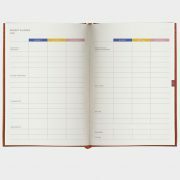 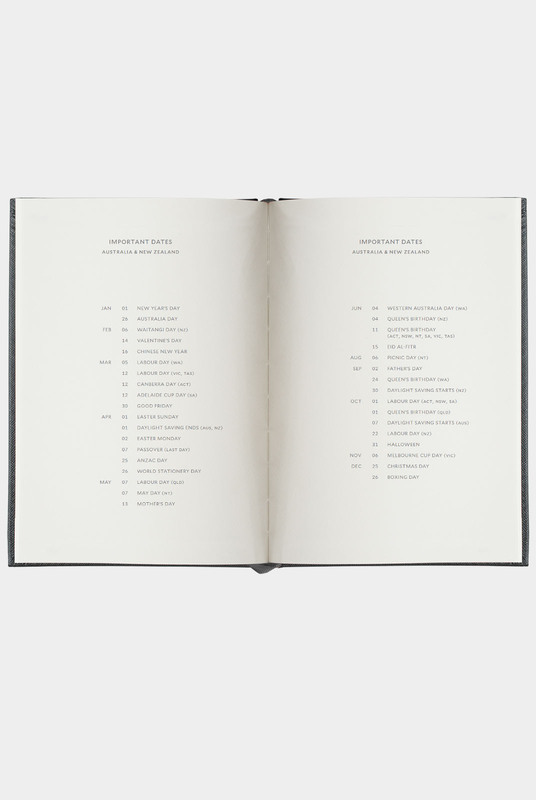 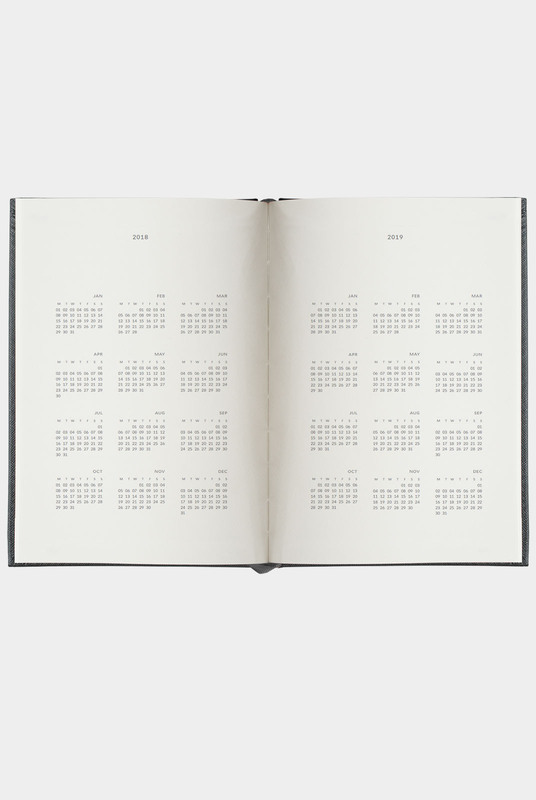 The Family Diary is formatted to provide the highest level of organisation for busy families. 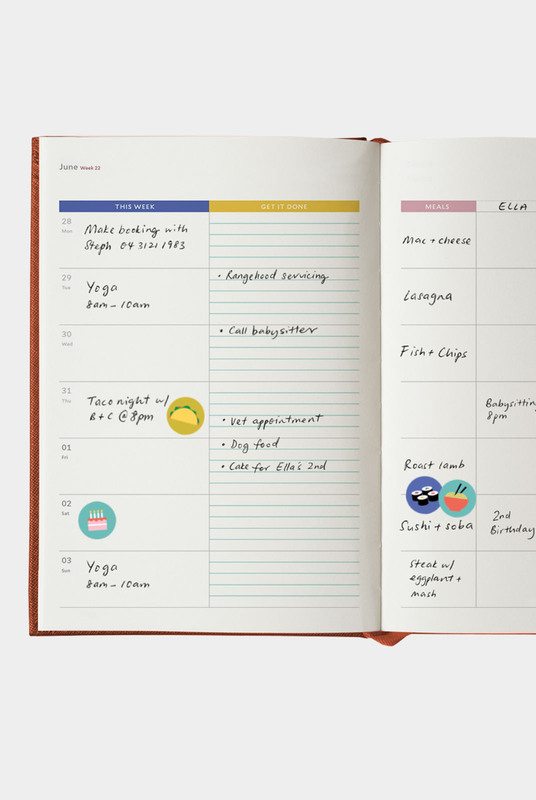 Monthly budgets allow you to keep track of spending while the weekly page formats allow space to schedule appointments, meals, family members’ activities, exercise plans or anything important to the daily running of your household. 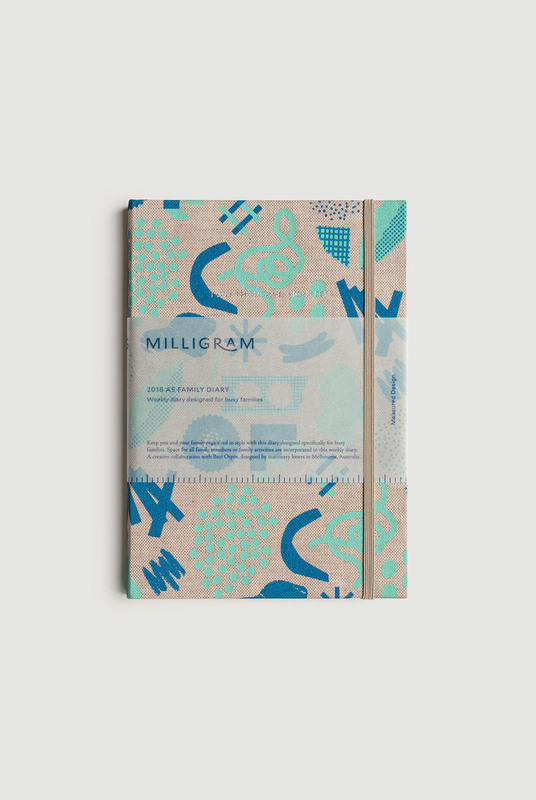 Close attention has been paid to the design of this format, creating a clean and considered template complimented by designer Beci Orpin’s vibrant colour palette. 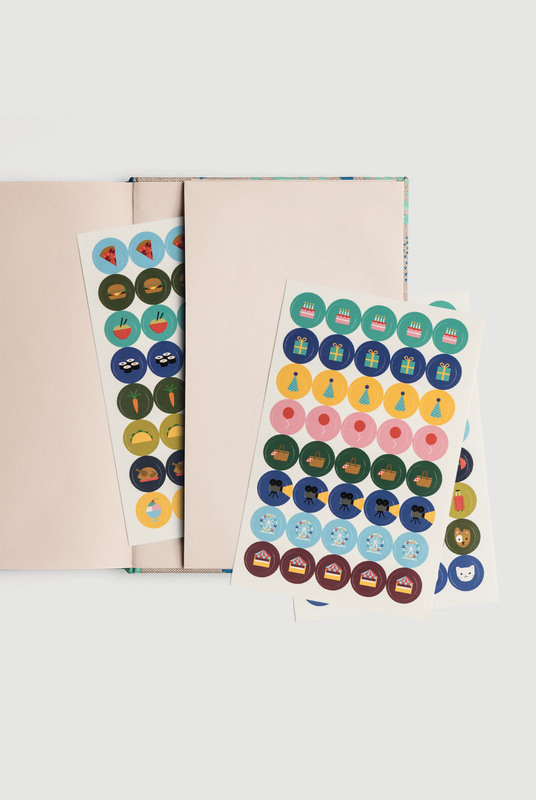 Beci is one of Melbourne’s most acclaimed designers, illustrators and authors, and her playful aesthetic was important to bringing an element of joy to the design. 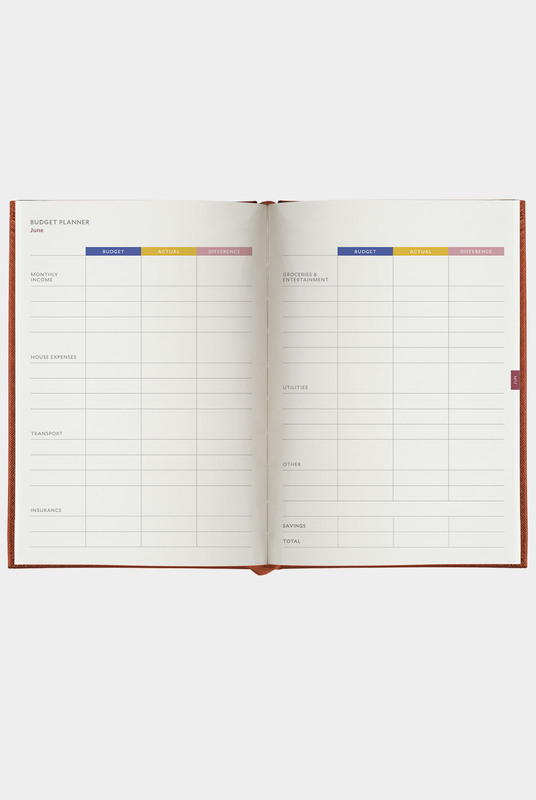 As one of the busiest designers and mothers we know, Beci’s take on organisation was influential to this layout. 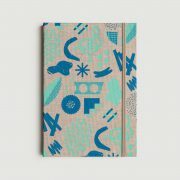 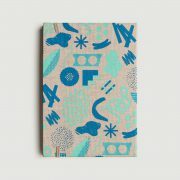 Her brilliant artwork has been silk screen printed on the cover to create a truely unique and joyous product. 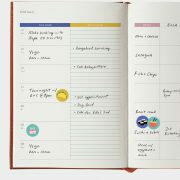 Weekly page view with action template and calendars at top corner showing the current week, month and future month. 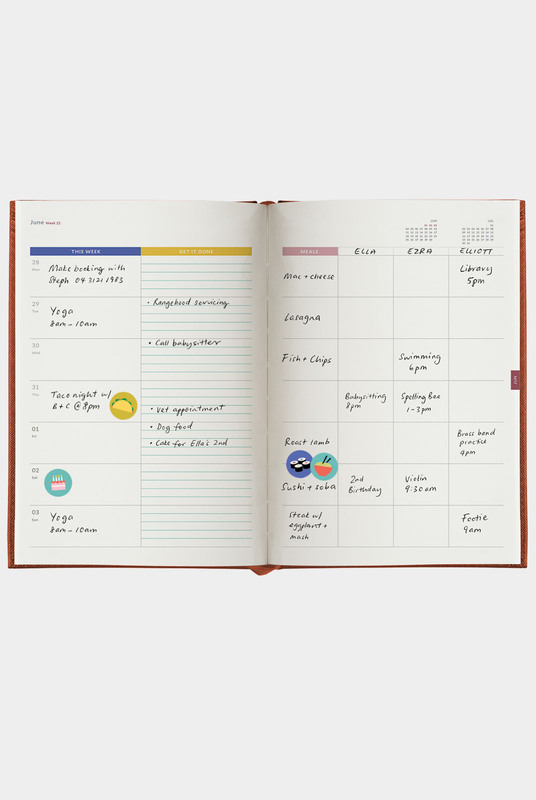 Coloured monthly tab running down the side of the diary to help you quickly find your place. 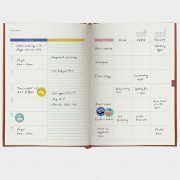 A list of important dates, holidays & school terms for Australia and New Zealand, and space to record your school terms. 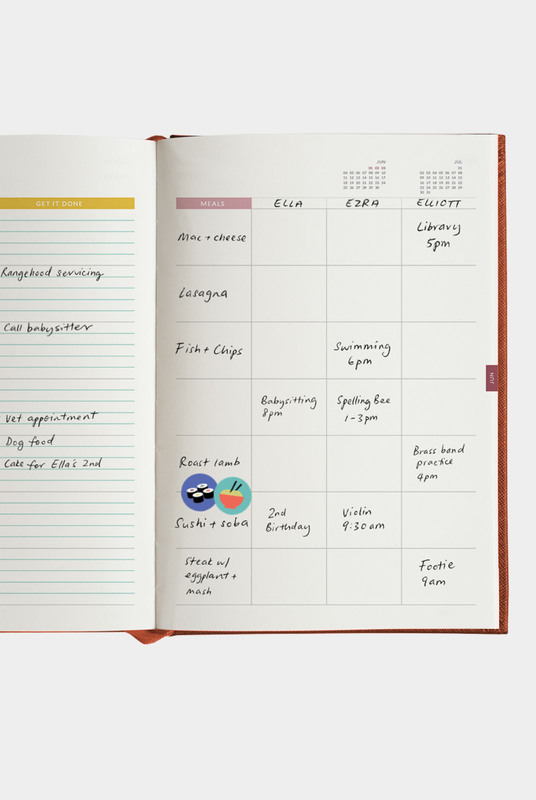 Monthly calendar view before the start of each month with generous layout for notes with extra space on the left for weekly planning. 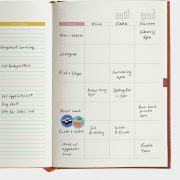 Budget planning pages at the start of every month to assist with planning and organising. 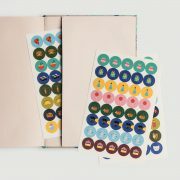 3 sheets of fun & functional stickers with various icons for a myriad of occasions illustrated by Beci Orpin.